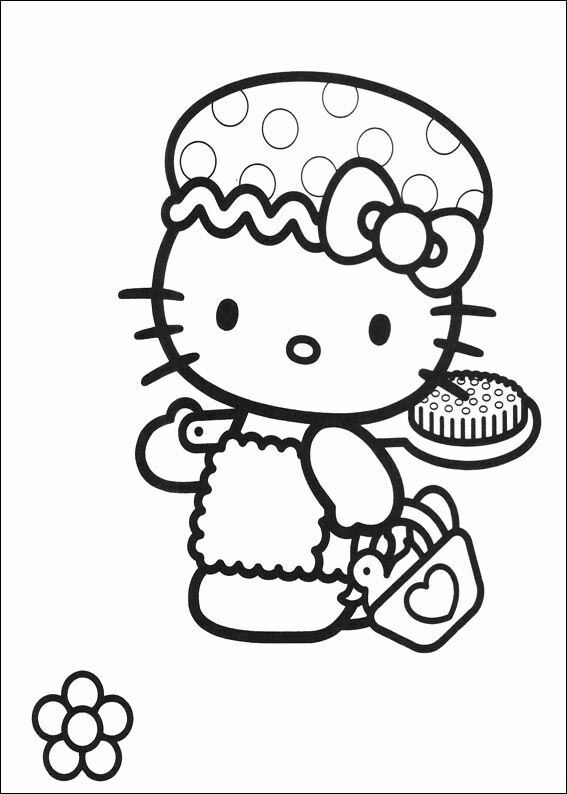 ▷ Coloring Pages Hello Kitty: Animated Images, Gifs, Pictures & Animations - 100% FREE! 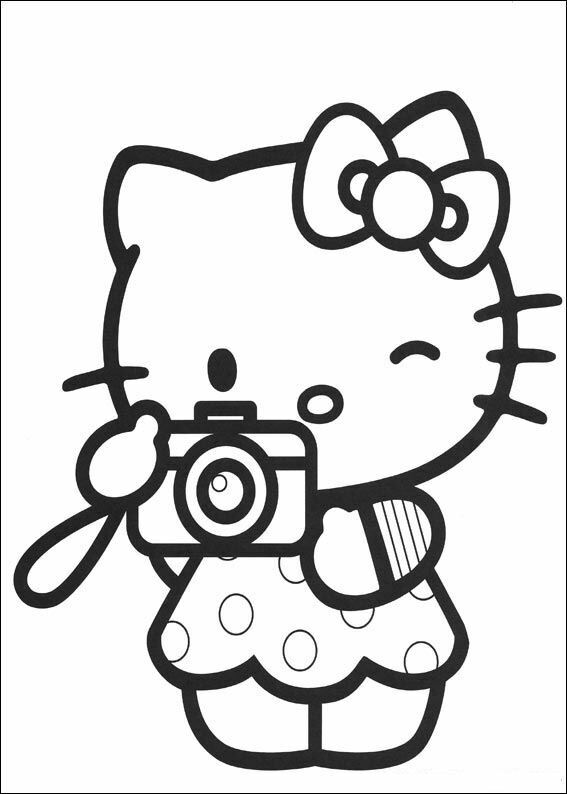 In this category, you will find awesome Coloring Pages Hello Kitty images and animated Coloring Pages Hello Kitty gifs! 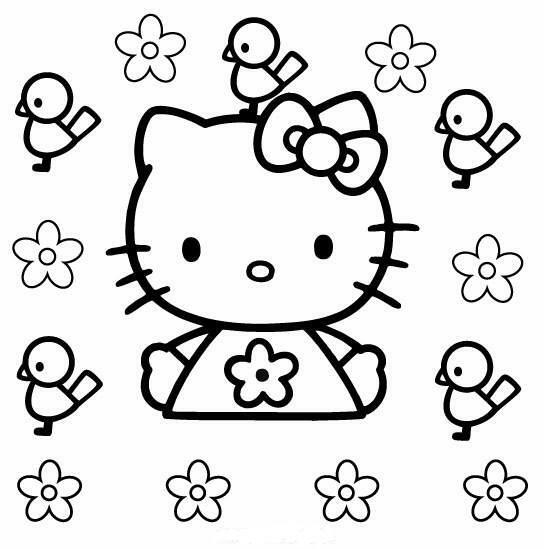 You can download or direct link all Coloring Pages Hello Kitty clip art and animations on this page for free &dash; you will see all the relevant details, when you click on the graphic. 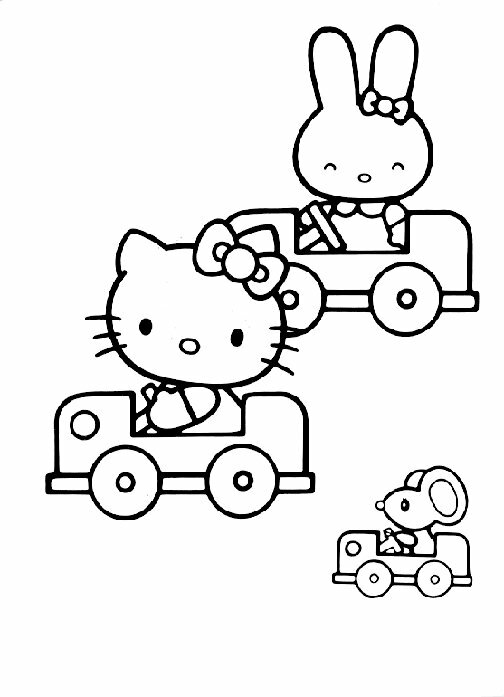 On top of that, you can send all Coloring Pages Hello Kitty pictures as a greeting card to your family and friends absolutely free and even add a few nice words to your personal eCard. 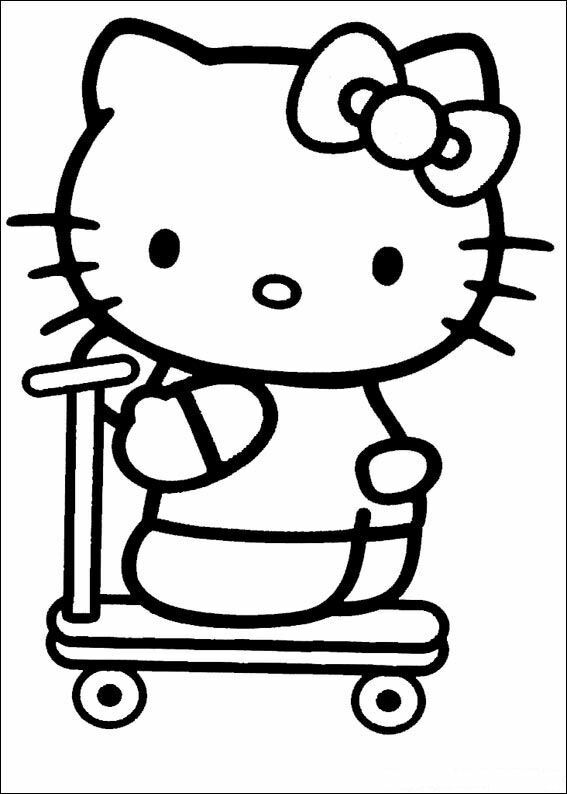 All animated Coloring Pages Hello Kitty gifs and Coloring Pages Hello Kitty images in this category are 100% free and there are no charges attached to using them. 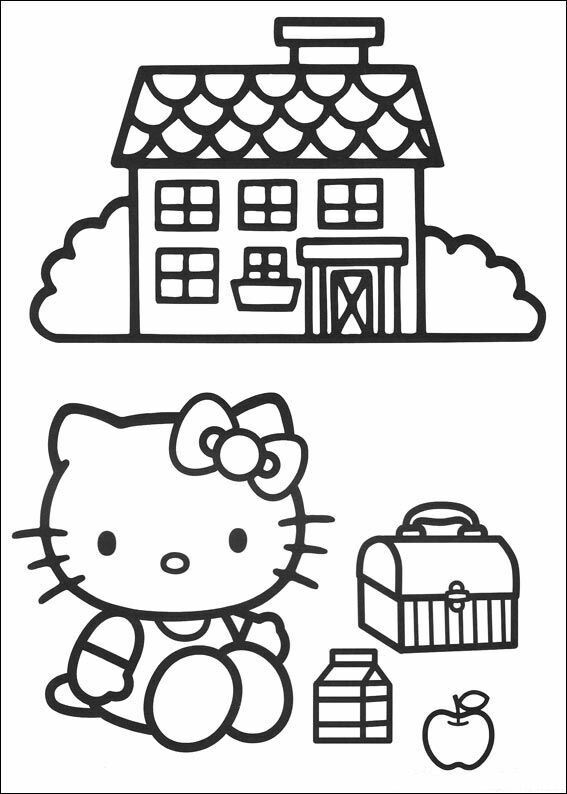 In return, please do recommend our service on your homepage or blog. 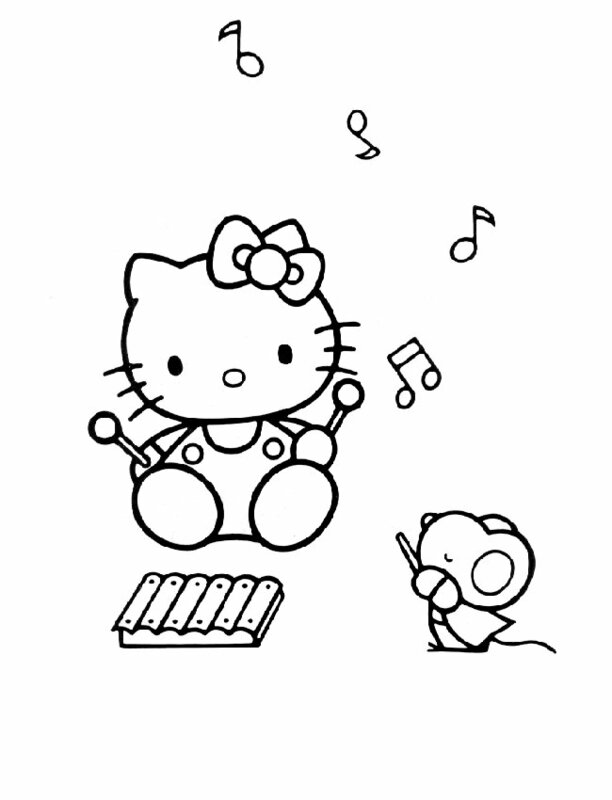 You can find out more about this in our help section.